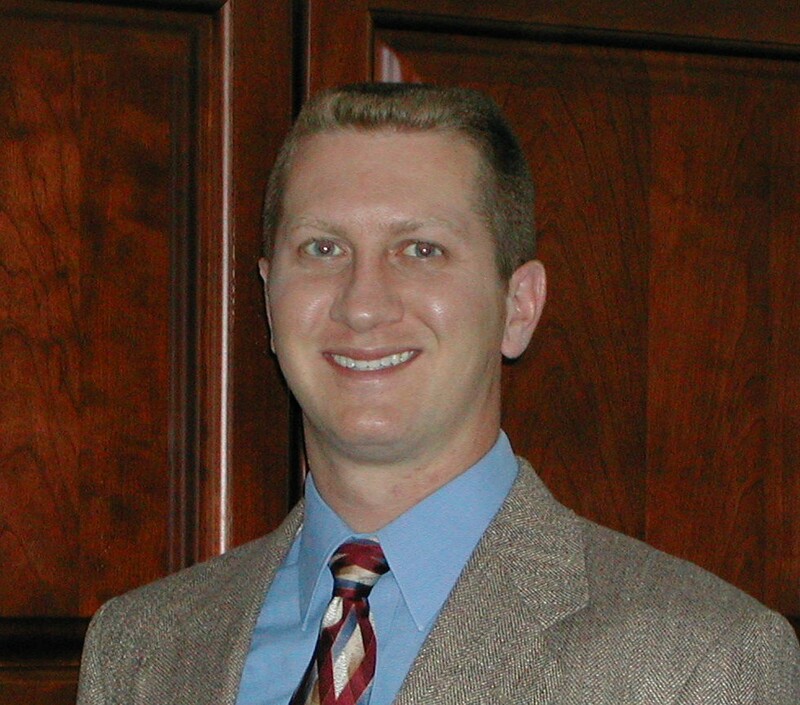 Dr. Jeffrey N. Brown is a graduate of Southern Illinois University, Edwardsville-School of Dental Medicine. Dr. Brown is an accredited member of the American Dental Association, Missouri Dental Association, Kansas Dental Association, Greater Kansas City Dental Society, and Association of General Dentistry. Dr. Brown has committed himself to providing the most up-to-date dental care available through ongoing continuing education. Dr. Brown has been recognized for his achievements from The Academy of Operative Dentistry and The American Equilibration Society. Dr. Brown understands that we all experience some level of apprehension when visting the dentist. This is why Dr. Brown strives to provide the most supportive and relaxed atmosphere possible, while helping our patients understand the life long benefits and the boost in confidence and self-esteem good oral health will promote. Romanelli Dental is located at 7110 Wornall Road in Kansas City, Missouri. Our telephone number is 816-363-9993. You may e-mail Dr. Brown at jbrown@romanellidental.com.